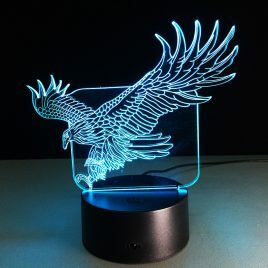 R. R. Tolkien This quote shows that lighting is such a huge thing in our life. 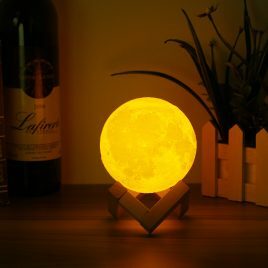 Light isn’t only a way to enlighten your room, it also has a big impact on your feelings, your mood and your daily routine. 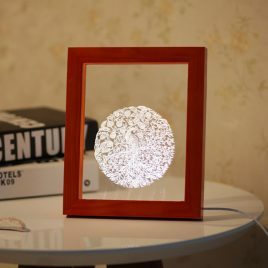 When talking about lighting, nearly everyone’s thoughts will drift to lamps and light bulbs. 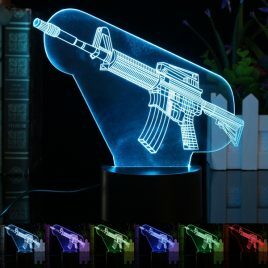 Now this will change! 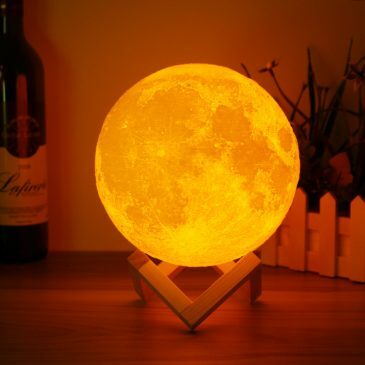 Nowadays there is a lamp which can do so much more! 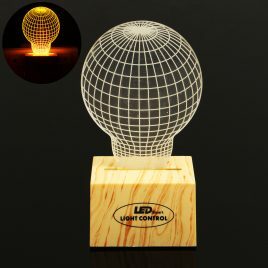 Our 3D illusion lamp will catch the eye of everyone. 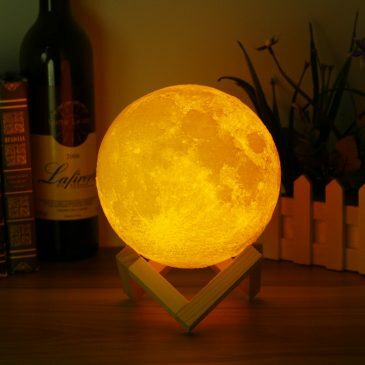 In the twinkling of an eye they can turn your room in something very unique. 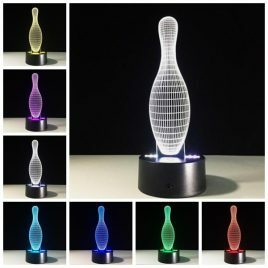 Our 3D lamps can create optical illusions which can be an eye catcher, a conversation starter, or just help you to feel relaxed and comfortable in your room. 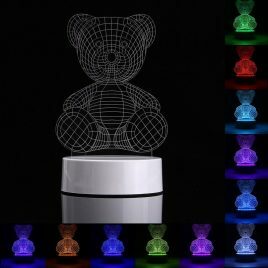 Produced by a black base, the light source seems to shine in three dimensions, creating a holographic image floating in space. 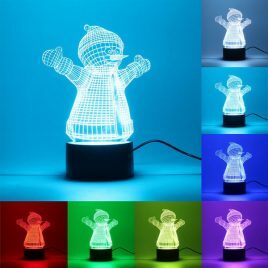 You can easily charge the black base by USB cable, or use 3× AAA batteries instead. 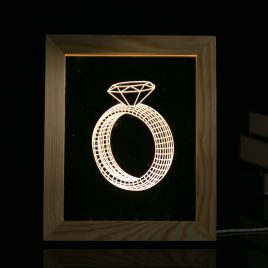 Because of laser cut angled lines on an acrylic sheet, the light is able to follow these lines and create in this way the 3D illusion of an unique image, fascinating all his viewers. 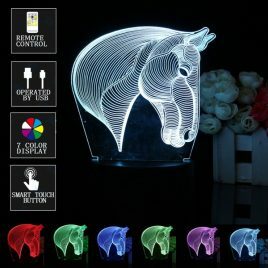 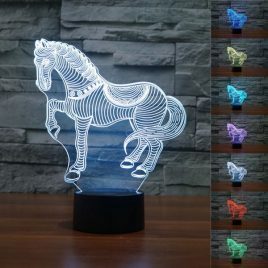 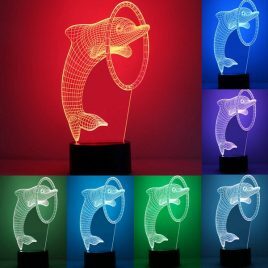 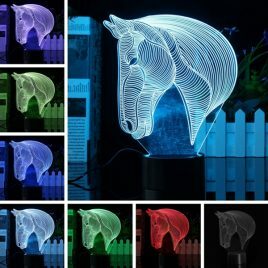 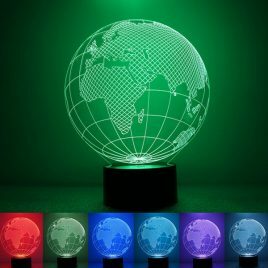 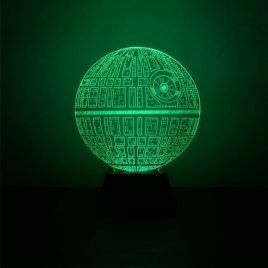 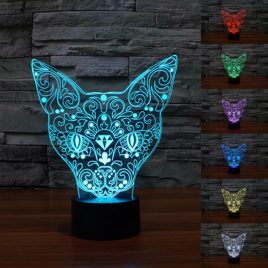 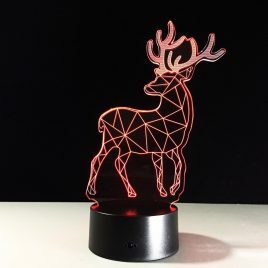 We are an online store, offering you unique lamps with detailed images that will fascinate everyone. 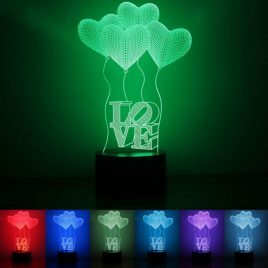 All our visually stunning 3D lamps are premium quality, delivered to your door at great prices with free shipping. 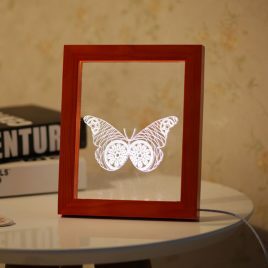 It is a privilege to us to help you to find the perfect 3D lamp as a gift for a friend, or just for your own use. 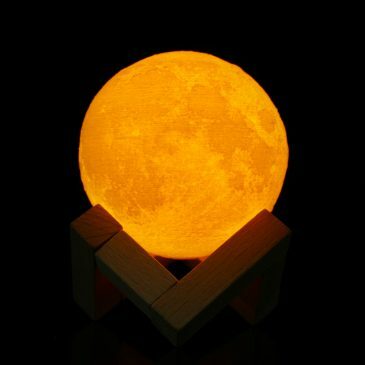 Especially in this time of the year it’s a pleasure for many people to make others happy with the perfect gift. 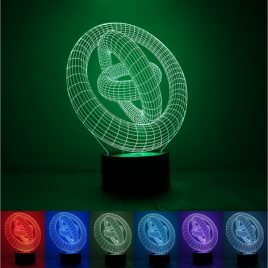 So why don’t you buy a 3D illusion lamp which creates a comfortable and relaxed atmosphere. 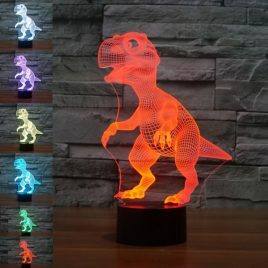 Also it’s a unique decoration and a perfect addition to any room or space. 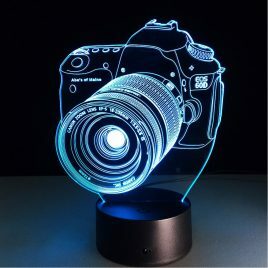 We’re offering a huge variety of different types of images and designs. 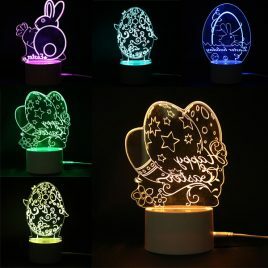 That’s why we are sure that you will find the most suitable lamp for any of your lucky friends or also for yourself. 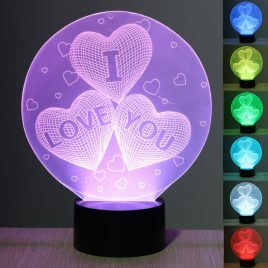 Just take a look at our big offer and take your time scroll through all the different images. 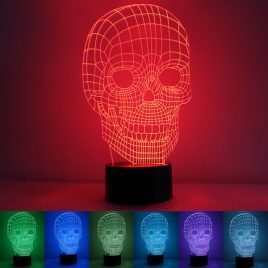 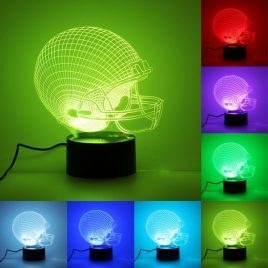 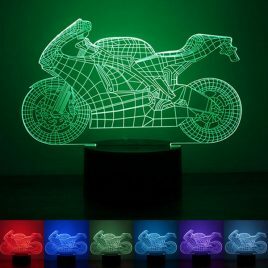 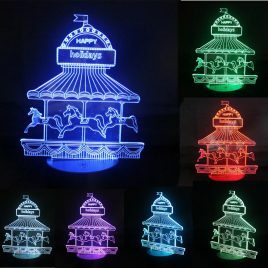 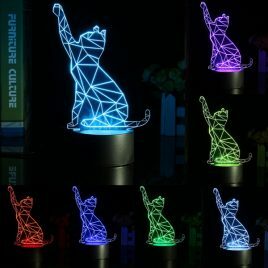 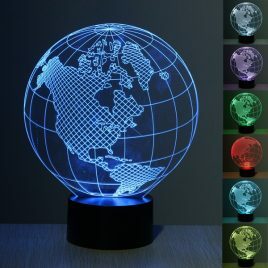 If you want to find the latest 3D illusion lamps for the best price, this is the best place for you to be! 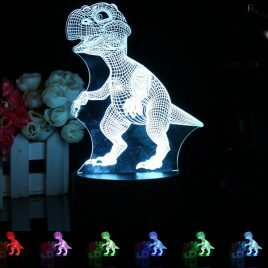 Of course all our lamps are environmentally friendly, so also children could enjoy holding these lamps without any danger. 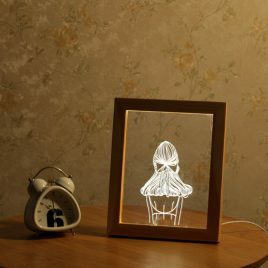 The lamp is made from PLDM material which is non-toxic, odourless and environmentally friendly. It’s important for us, that everybody can feel safe using and holding our lamps! 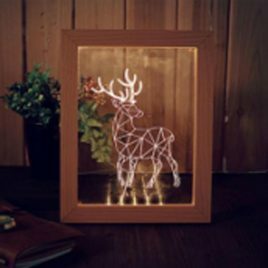 The big variety gives you the chance to make your shopping the most personal as possible. 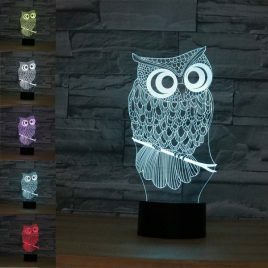 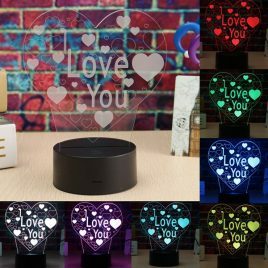 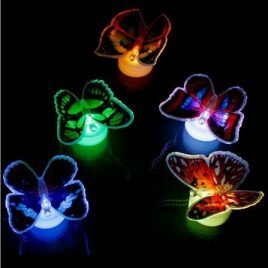 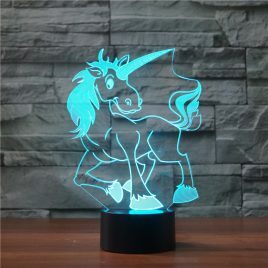 Just a few clicks and you will be able to hold a unique lamp, which can turn your room in the magical and epic world of your dreams, interests or just into a room that makes you feel safe, relaxed and comfortable. 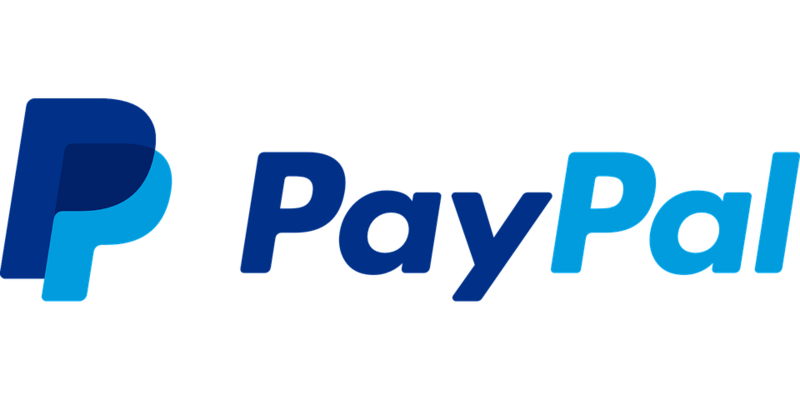 So, just enjoy scrolling through our offer and feel free to contact us, if you may need help or have any questions!